Looks like 2017 is the year that Android OEMs finally took OS updates seriously. We have already seen Android Oreo update coming to devices from manufacturers like Nokia, OnePlus, and Samsung and now it seems that LG is ready to join the game. 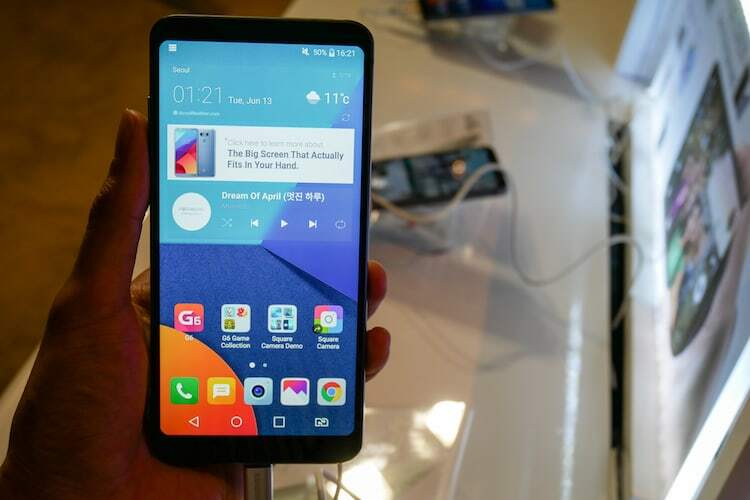 Just a few days back, LG released the Oreo update for its V30 and V30+ devices, and now the company has followed suit with a similar release of Android Oreo Beta program for LG G6. Users also detailed the improvements they observed after installing the update. An Android Central report mentions speed has significantly improved after the update. The Settings menu as well as Quick Settings page have received a huge facelift. System Notifications are now classified into a very detailed list and offer more control and customizations. Apart from the above-mentioned enhancements, the update is also bringing the Android Oreo specific enhancements such as picture-in-picture mode, Notification Dots, autofill-in-apps, smart text selection, enhanced search in the Settings panel, screen overlay notifications and more. It’s certainly good to see manufacturers providing speedy updates for their devices. It makes buying an Android phone a far more viable option than it was before. 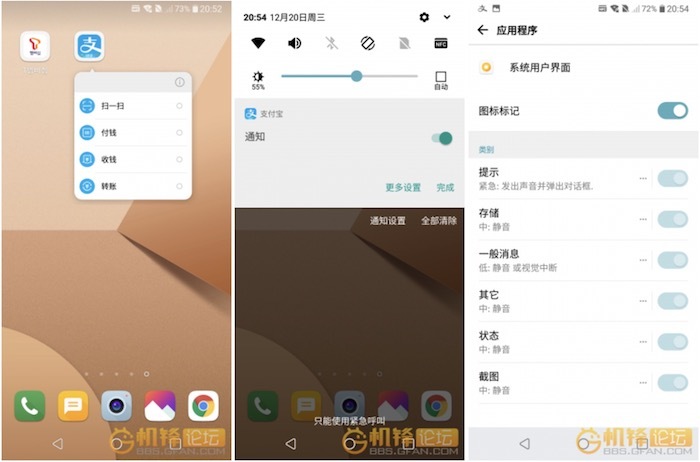 The best part for me is that this development is happening even before the full implementation of Project Treble which aims to make Android updates seamless and fast. Let’s hope that the manufacturers continue this trend and bring faster Android updates to all their devices.